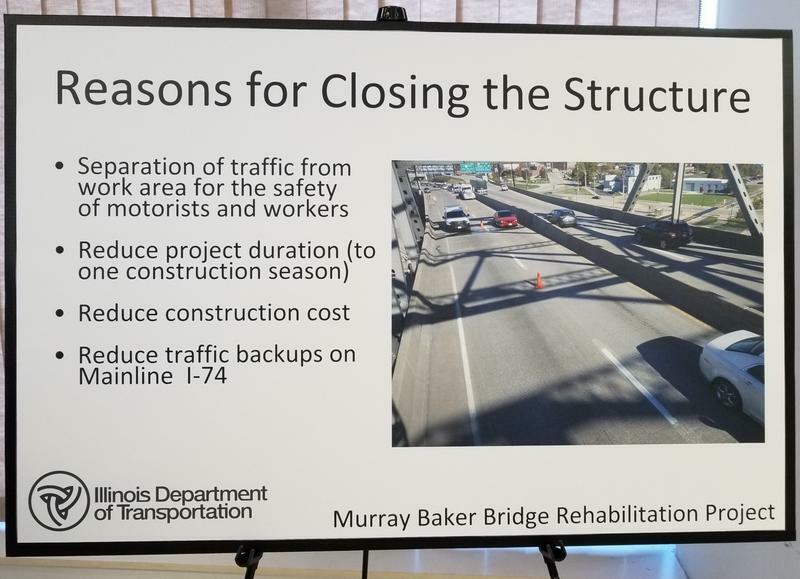 Reconstruction of the Murray Baker Bridge deck means the heavily traveled Interstate 74 artery will be completely closed in 2020. 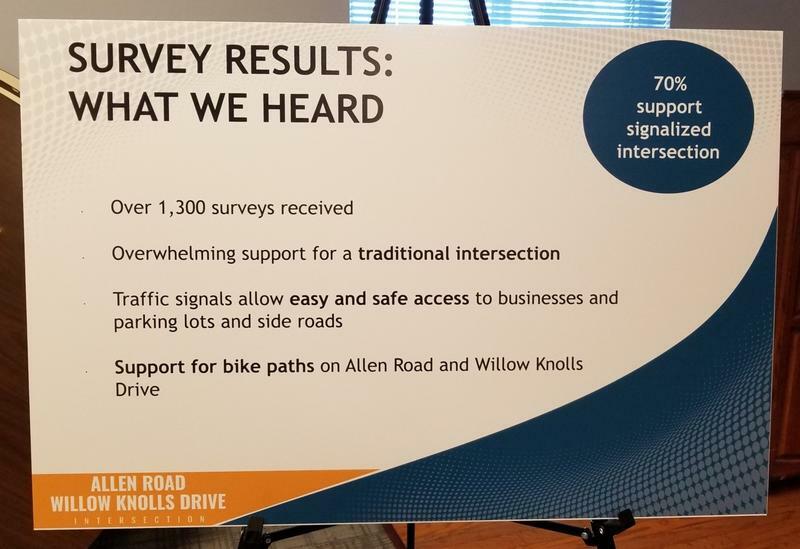 That’s the proposal outlined by the Illinois Department of Transportation Wednesday. It will be another summer of construction on Peoria’s University Street between Forrest Hill and War Memorial Drive.